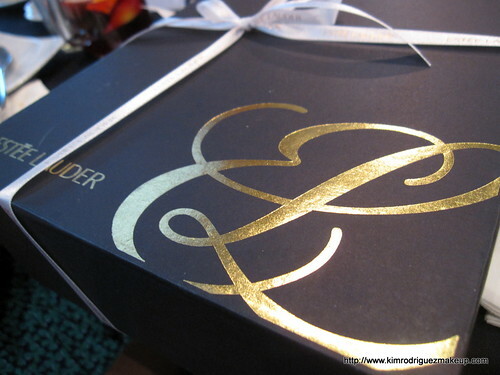 A few weeks ago, I was invited to the launch of the newest skin care product by Estee Lauder, the Advanced Night Repair Eye Serum Infusion, held at Las Flores One McKinley Place Fort Bonifacio. During the corporate makeup demo I did for their International Women's Day celebration, I talked about proper skin care which includes the eyes as I've noticed a lot of young women having fine lines and dark circles at a very early stage. That's because we often neglect our eyes when it comes to taking care of our skin. 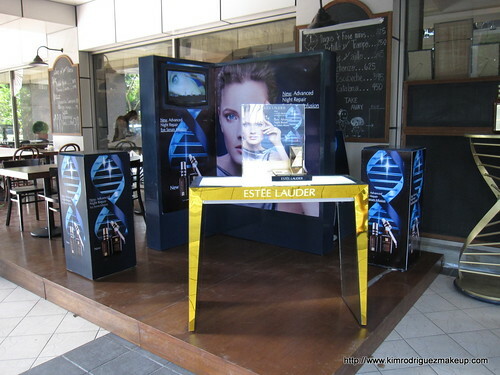 The new Estee Lauder ANR Eye Serum helps minimize the signs of aging such as dark circles, puffiness, unevenness, crepiness, wrinkles, dullness, and dryness. It's more potent than eye cream formulation and infused with numerous antioxidants to combat free radicals, and Hyaluronic Acid to support tissue health around the eyes. To use, apply it before your favorite eye cream (whatever brand it is) so that it will be easily absored by the skin. 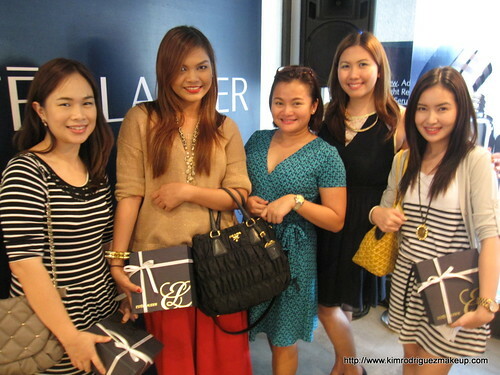 More photos of the event. 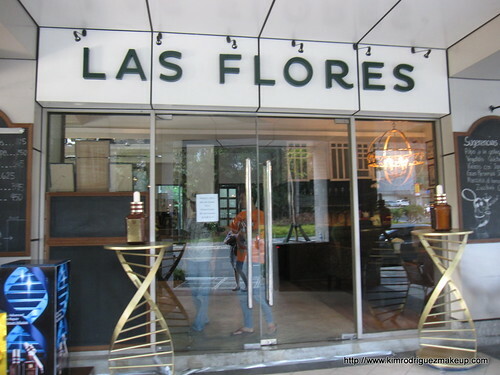 Btw, love the food at Las Flores to bits! If you love Spanish cuisine, this is a must try! 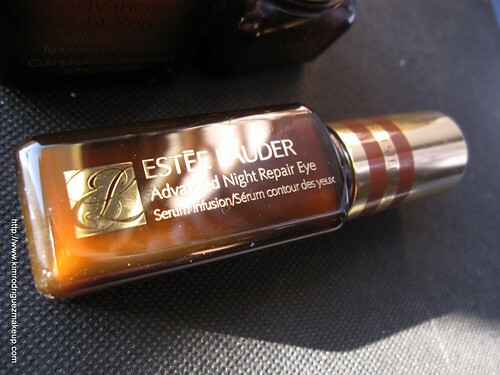 You can get Estee Lauder Advanced Night Repair Eye Serum Infusion at the local Estee Lauder counters for P3,500.00. Like their Facebook Likepage for more update about their products and promotions.